GenBlog: Maureen Taylor Will Be in My Neck of the Woods in September! Maureen Taylor Will Be in My Neck of the Woods in September! Maureen will also be providing 15-minute individual consultation for an additional $30 fee on Friday, September 27. 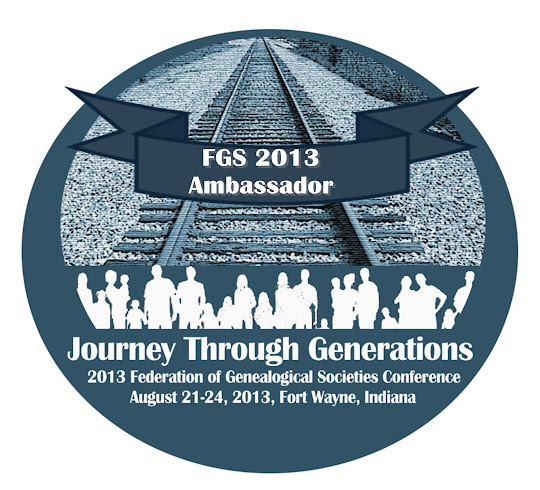 Registration is $35 for FVGS members, $40 for non-members, and $45 for everyone after September 13. A continental breakfast and lunch are included in the registration fee. There will also be genealogy vendors and door prizes. For additional information about the conference, and to register, visit the FVGS annual conference page on their website.